Does PSY still have it? 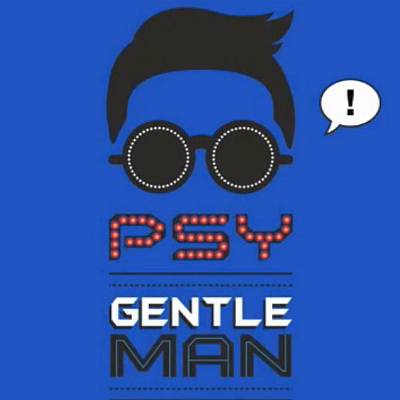 The brand new PSY video to his latest single “Gentleman” is here. Once again he´s made up some new dance moves. This time the “horse-dance” is gone, and in comes a more feminine dance. The air-humps is still here, and PSY´s still very Benny Hill inspired when it comes to women! Same procedure as last time – and a rip off of his massive hit “Gangnam Style”? See in the video here! Do you think PSY still have it? Will this be a new number one? Or is he just another one-hit wonder?